Excellent location for any retail or professional business. 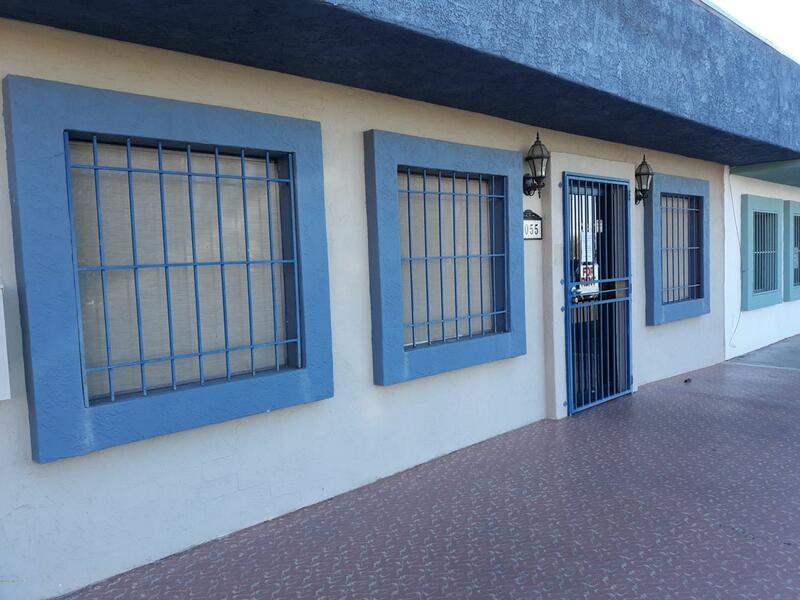 Condo space located in a small retail strip center. 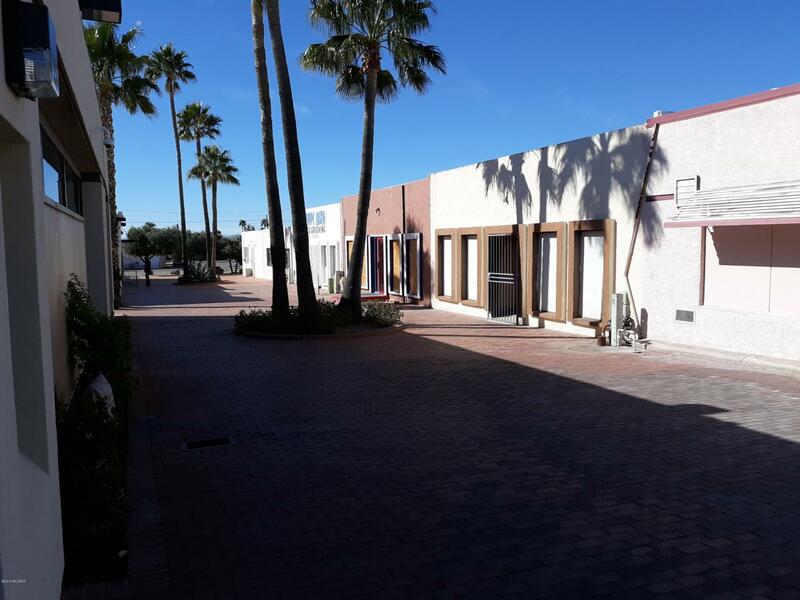 Located in a major retail/services hub in Tucson Estates on South Kinney road. 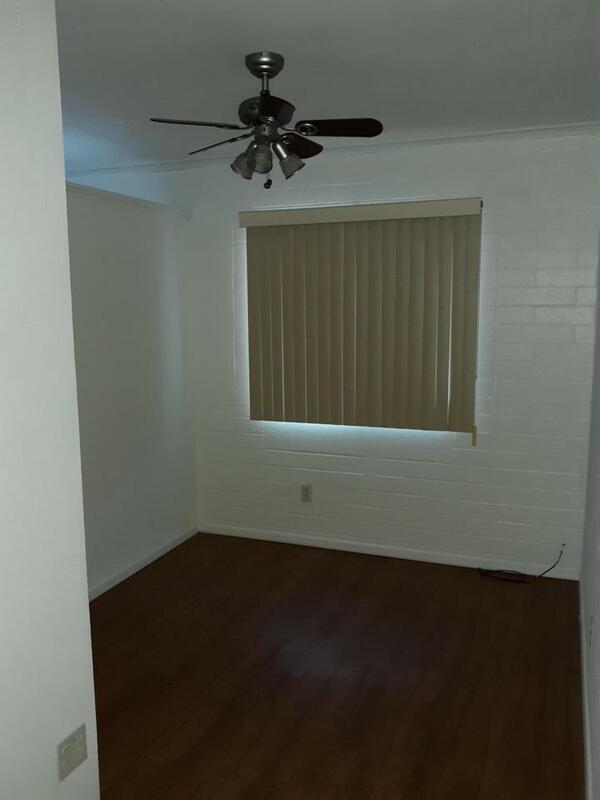 HOA fee of $200 per month provides common areas and an approximately 200 space parking lot. 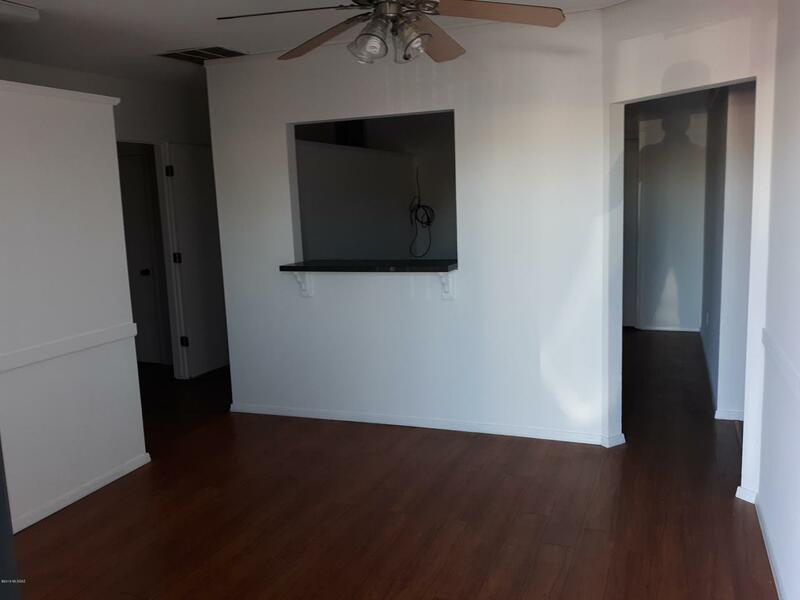 This space has been remodeled as an office with a reception area, several private offices, two bathrooms, laminate wood flooring in all areas with a front and rear entrance. This space can easily be converted to two spaces with separate entrances. The adjacent businesses include two restaurants, dog grooming, barber, real estate office, coin op laundry a and bank. HVAC unit and water heater have been replaced recently. Seller will consider financing. Call LA for details.